To provide a conducive environment that enables successful conferences, trainings and seminars for our guests without compromise to our core values. 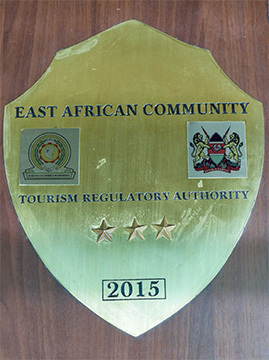 We believe you deserve the best and this extends to uncompromising the standards of a quiet and serene environment; choice and quality of food; comfort of our accommodation and conference rooms; level of professionalism and quality of services offered. 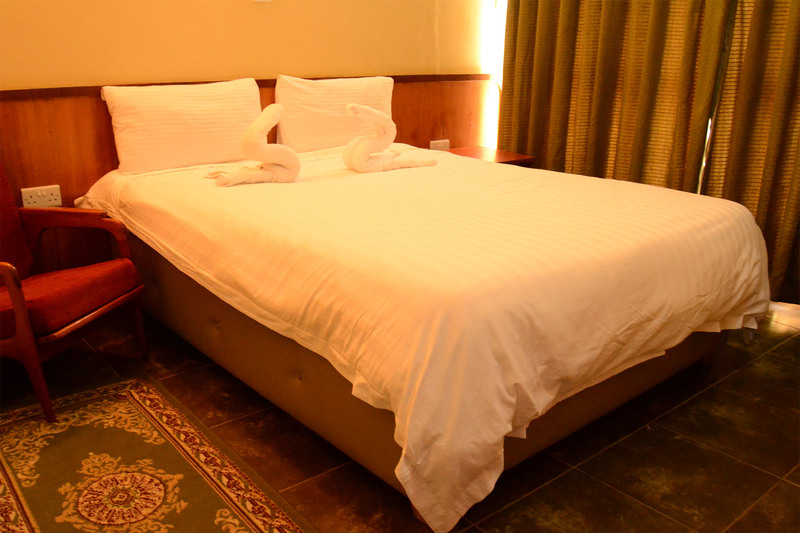 This is whether in Eldoret for business, pleasure or both, The Noble will strive to offer breathtaking beautiful oasis of comfort and tranquility. Visiting The Noble is the only way to experience Redefined Hospitality. 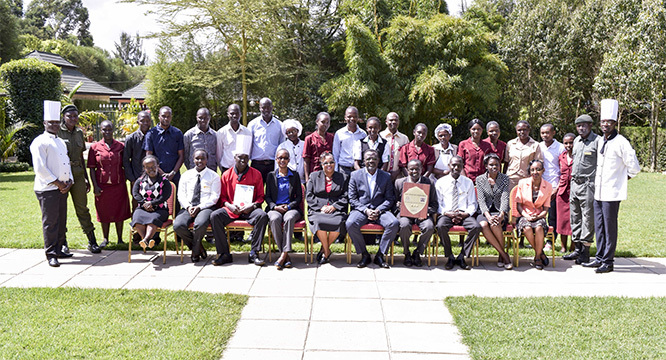 Congratulations to the Directors,Mr and Mrs Kevin Okwara and the entire staff of The Noble Conference Center,for attaining the 3 STAR rating award in the recent hotel ratings.The entire team has worked towards redefining hospitality.Team work makes the dream work. 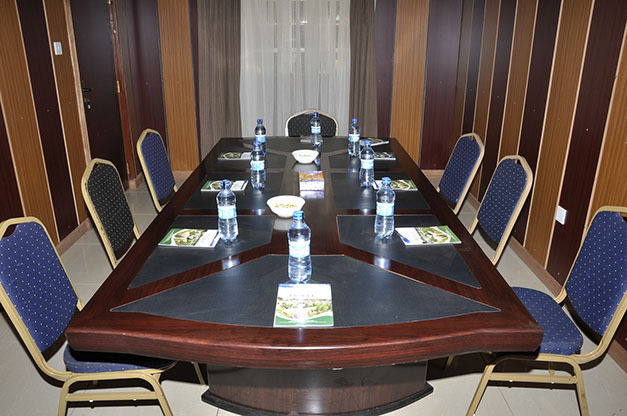 The Noble Conference Centre is the leading Conference Centre in the North Rift and Western region and is located in a quiet and serene environment, away from the hustle and bustle of the town. The strategic location makes it an ideal place for conferences, seminars, workshop, team-building, accommodation and team-building. 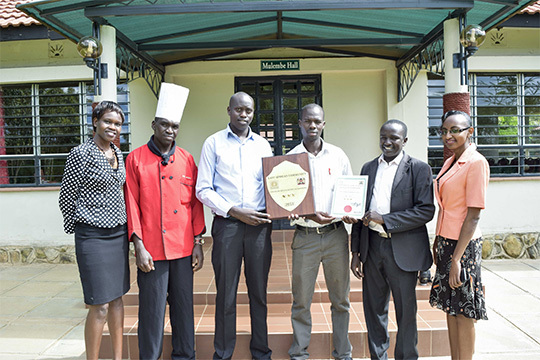 We seek to give new approach to the hospitality sector by providing quality services integrated with high level of moral standards and values. The Noble Conference Center features 53 spacious guest rooms that combine comfort, style, elegance and the latest technology. These details transform The Noble into an ideal place; both for leisure and business travelers. The soothing palette of warm colors combine the classical with the modern state of art to create a beautiful and cozy atmosphere. 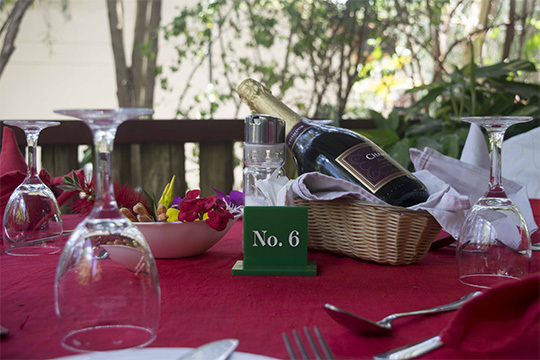 Friendly staff,excellent food,amazing gardens and the cleanest pool. The Noble is splendid,the beds and bathrooms are clean.Good food! A nice place, cool environment away from noise. The hotel is clean with welcoming staff. Very nice well cooked food. 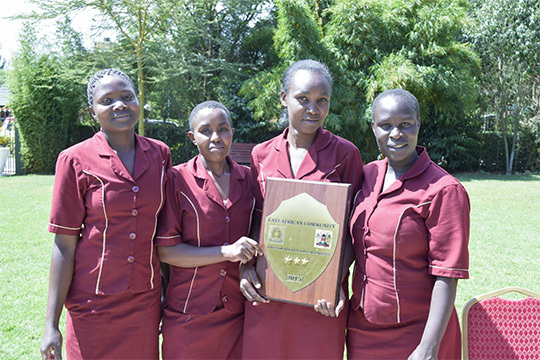 The Noble Hotel is located 3Kms from CBD East of Eldoret town; 2117 meters (6948) above sea level; 35 minutes’ drive from Eldoret International Airport, in a quiet and serene environment, away from the hustle and bustle of the town.